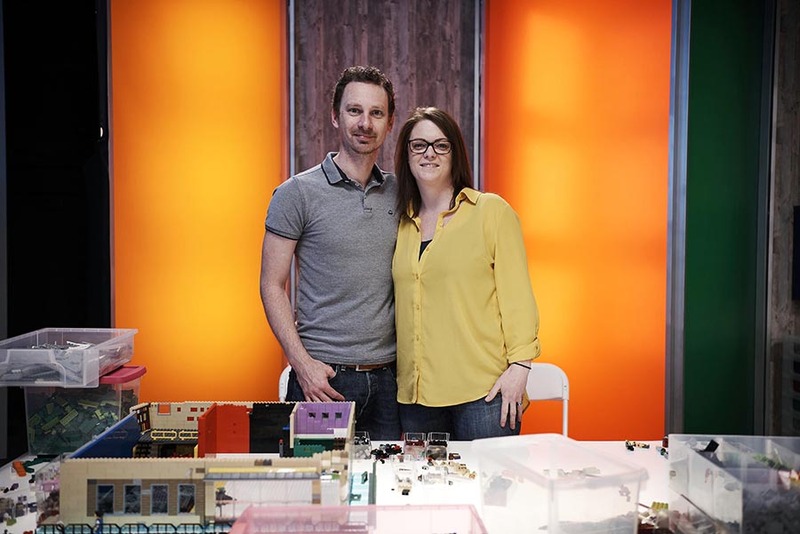 LEGO® MASTERS returns to Channel 4 tomorrow and it’s bigger than ever. 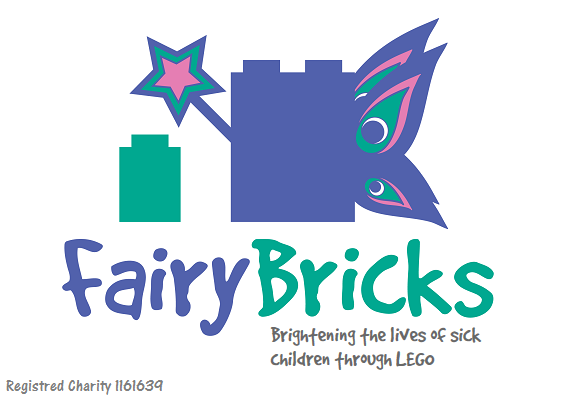 From thousands of applications, eight of the best amateur UK brick building pairs are ready to pit their skills, creativity and imaginations against each other in a series of challenges, to claim the title of LEGO MASTERS CHAMPIONS 2018. 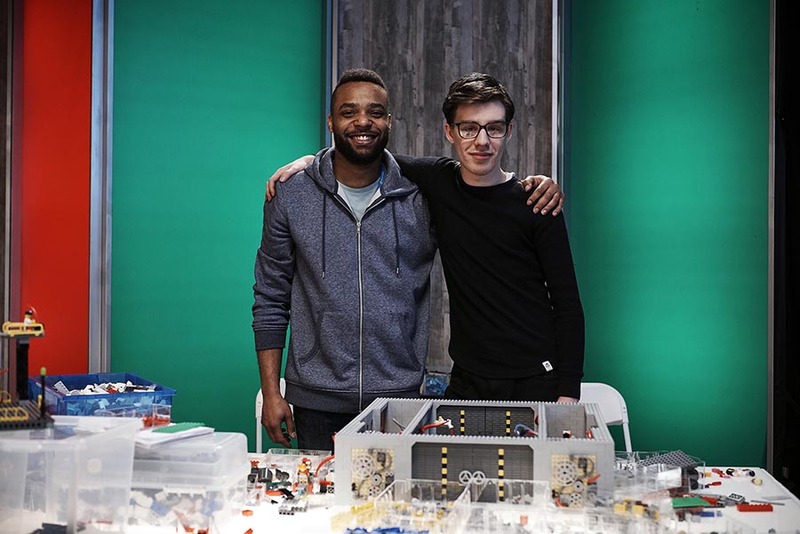 Melvin Odoom returns to hosts as the new teams do battle in the iconic LEGO Build Room. 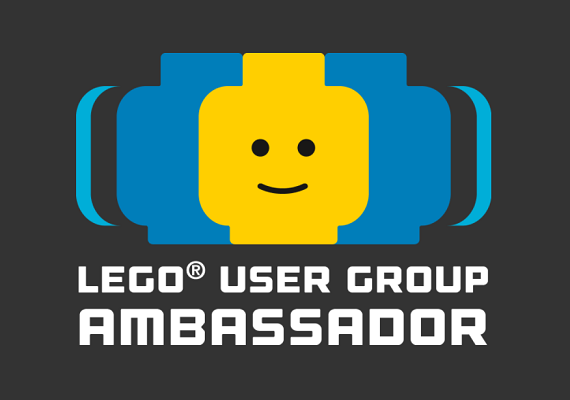 This year there’s a new addition, as scientist and engineer at heart Fran Scott joins as regular co-judge alongside Matthew Ashton, The LEGO Group’s Vice President of Design. But before the new series begins at 8pm this Tuesday, let’s take a moment to meet the contestants hoping to scoop the trophy in the most colourful competition on television. HOME LIFE: Harry lives in Cornwall with his mum, dad and baby sister. HOMELIFE: Ollie lives on a farm in Cornwall with his mum, dad and older brother. 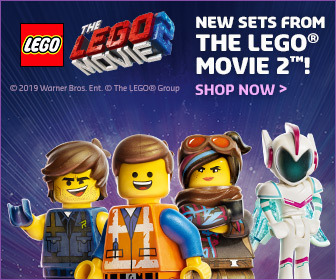 BACKSTORY: School friends Harry and Ollie are full of beans and are mad about LEGO. Harry is always surrounded by LEGO and his creations take up nearly every room in the house, as well as in the garden. 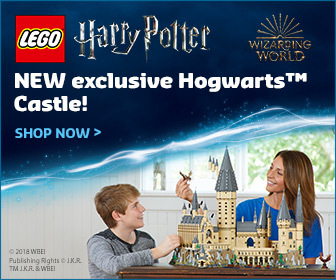 From small 30 brick challenges to builds that are weeks in the planning and building, Harry only stops when he’s finished. He even dreams in bricks and often starts the day with a plan for another build inspired from his dream that night. The boys became friends after they both realised that they love bricks as much as each other. 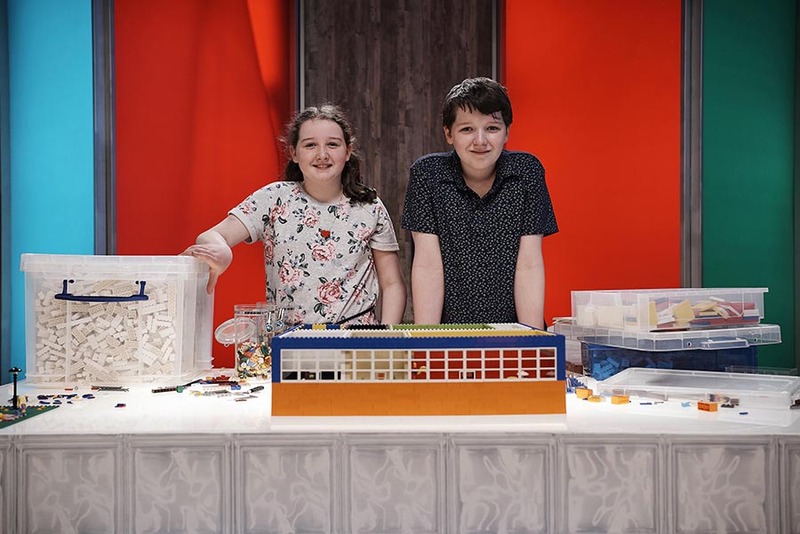 After watching the first series of LEGO MASTERS the pair set up their own LEGO after-school club where they based some of their tasks on their favourite challenges from the series. In the build up to the competition the boys asked classmates to donate LEGO so that they could practice for the competition. Harry is the planner and Ollie is the more ‘see how it works out’ approach, so together they make a great team and most importantly have such a giggle and fun building together. 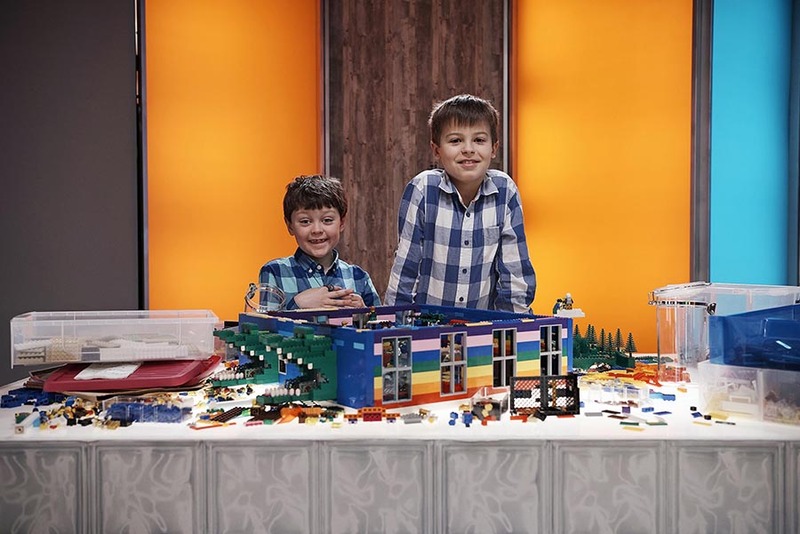 This is their dream come true to be in the Build Room on LEGO MASTERS and their love for Lego is infectious to watch. HOME LIFE: Catherine lives at home in Dublin with her mum, dad and older brother, Patrick. HOME LIFE: Patrick lives at home in Dublin with his mum, dad and younger sister, Catherine. BACKSTORY: Patrick and Catherine are very close siblings. They both attend an Irish speaking school. Patrick will start secondary school in September. 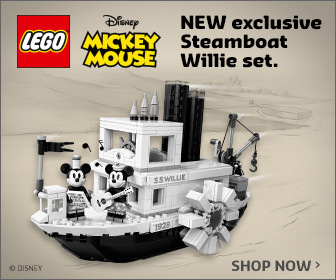 Their shared love of LEGO gives them a great way to connect, together they can make new worlds and challenge each other to create new vehicles and buildings. After seeing the first series, Patrick and Catherine knew that they would make a great team and it’s a dream come true to be part of the second series. HOME LIFE: Paul live at home in Leeds with his wife, Julie, 2 sons and pet dog. JOB: Paul works for the Royal British Legion as a Handyman – having previously spent 10 years in the Royal Artillery. HOME LIFE: Lewis lives at home with his mum, dad and older brother, Jack. He attends school and is currently doing his A-Levels. BACKSTORY: Father and son team, Paul and Lewis have been into LEGO ever since Lewis was old enough to hold it. Both Lewis and his brother, Jack, have the genetic Morquio Syndrome – a rare degenerative bone disorder that caused their spines to stop growing when they were just three years old while their limbs continued to grow. It is known to affect around 100 people in the UK at any one time and Lewis has weekly infusions of a synthetic enzyme to help stave off further degeneration. LEGO has been Lewis’s most consistent friend and something that he has mastered over the years. Lewis is also the captain of his school’s table top cricket team! HOME LIFE: At school Izzy loves building and racing Formula 24 Greenpower cars, playing Oboe and being the goalie in Lacrosse. She lives with her Mum, Dad and younger sister in South London. JOB: Conductor and music entrepreneur. After recently finishing a sabbatical year at Cambridge University, Stuart is currently developing a music education app for children. HOME LIFE: Kato lives in Manchester with his wife and one-year old daughter. HOME LIFE: Jayden lives in North Lincolnshire with his mum (Kato’s sister), dad and little brother. BACKSTORY: Uncle and Nephew team, Jayden and Kato, have come together for the competition. Kato, who works as a successful architect boasts a huge LEGO collection that consists of mostly one off, vintage LEGO sets. He estimates he has a couple of million bricks hoarded in his garage – and is very protective over his sets. Jayden’s mum describes her brother and son’s relationship akin to brothers. 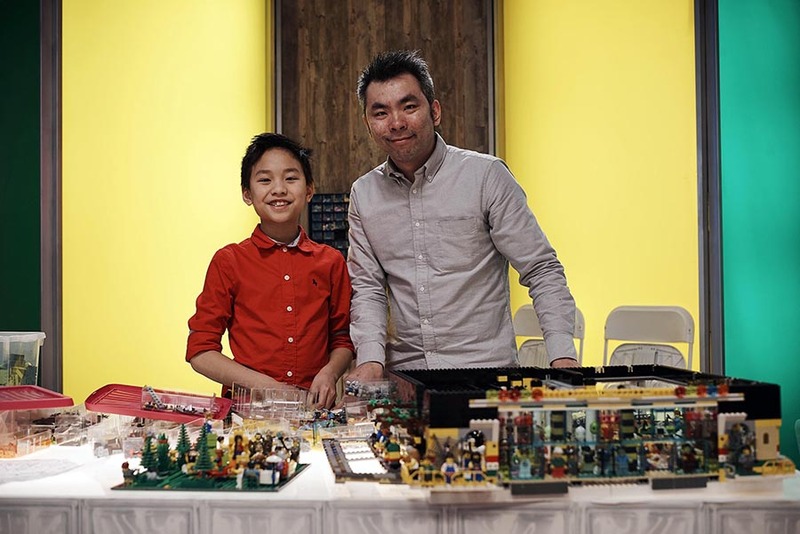 When Jayden isn’t begging his Uncle to let him play with his vintage LEGO collection, he can be found creating his own LEGO animations and winning junior chess competitions! HOME LIFE: Joseph lives in Exeter. BACKSTORY: The brothers of the competition, Chris and Joseph come from a big family. 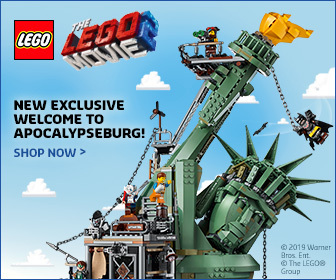 Growing up, the siblings were often found in the loft building a LEGO city, complete with trains. It was always Chris’s dream to have an outdoor railway so when he was 16, he approached his parents to ask if he could install one in the back garden. Their response was ‘yes – if you do it properly’. Joseph helped Chris in his quest and ten years later it’s grown and developed – and rather taken over the whole garden. 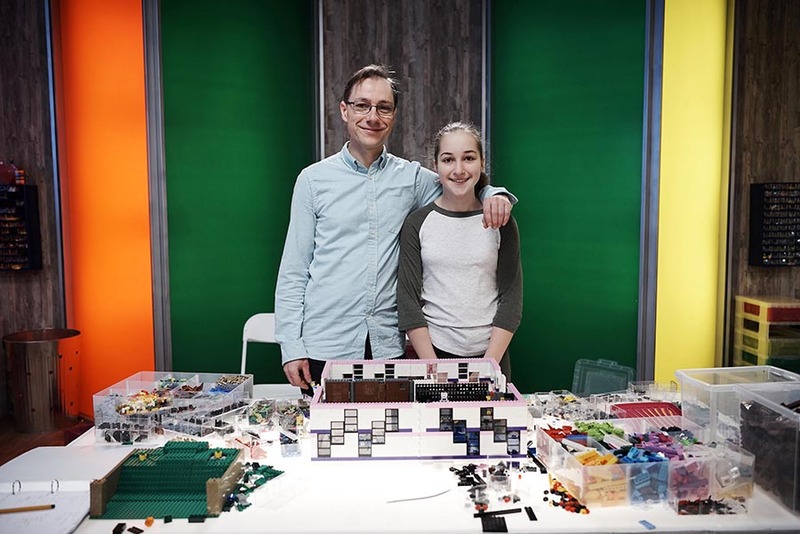 Living 200 miles apart from each other as adults means they don’t get to build together anymore – so this competition is their chance to rekindle their love of building and relive their childhood. HOME LIFE: Nathan lives at home with his girlfriend, Claire, and 3-year-old son, Aaron, in Birmingham. HOME LIFE: Tom lives at home with his mum, dad, sister and little brother, in Cornwall. 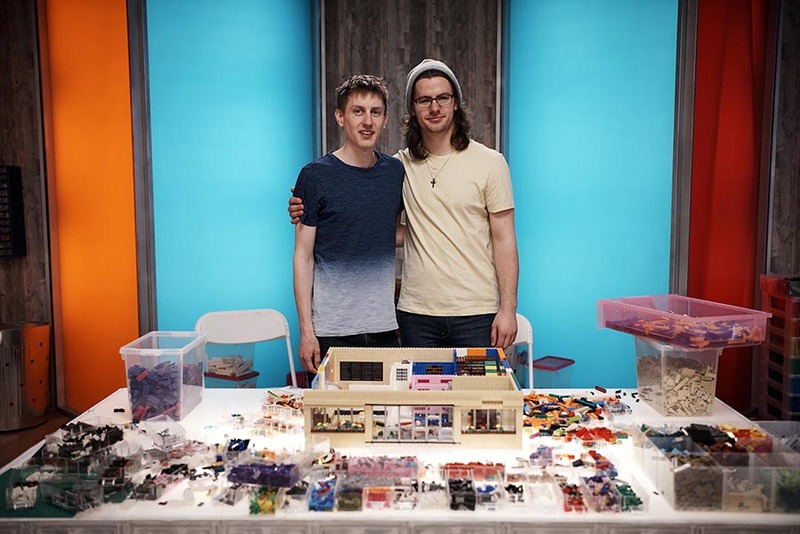 BACKSTORY: Prior to the LEGO MASTERS application process, Tom and Nathan didn’t know each other– and applied separately and were paired together to create a team after both were unable to find a suitable partner at home (i.e. 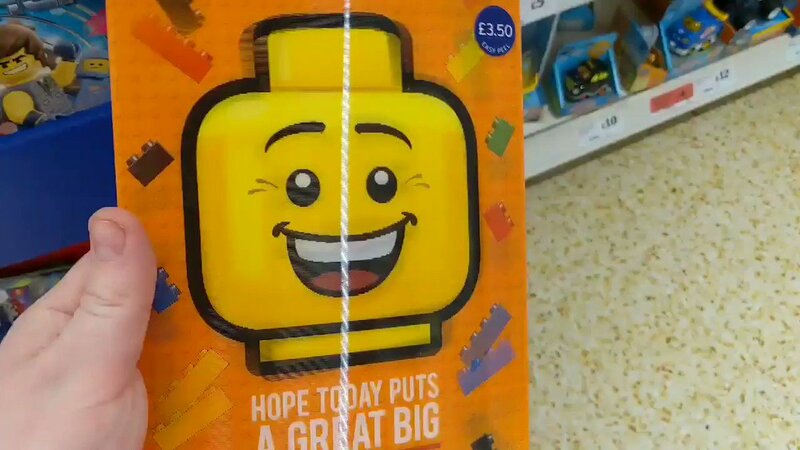 someone that loves LEGO as much as them). Tom is LEGO crazy, and has been since he was very little. 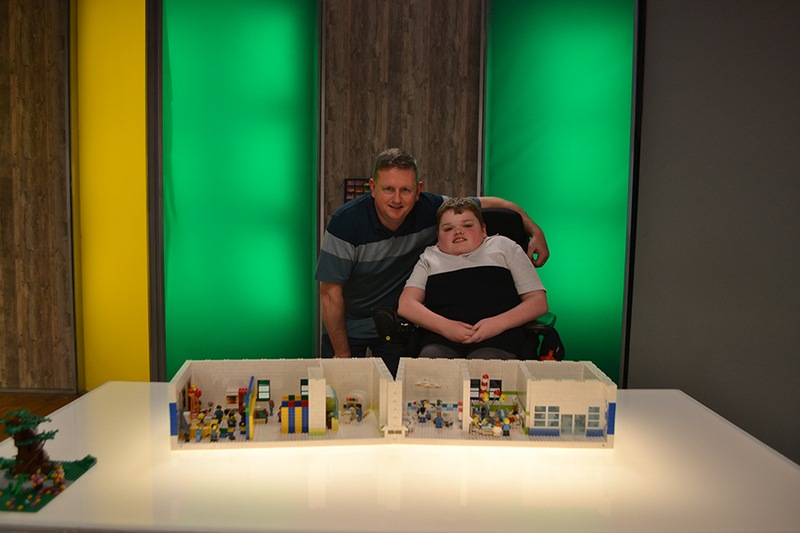 Tom has recently completed studies in art & design, 3D design and photography and will be heading to university in September to hopefully get closer to his dream of being a LEGO designer. 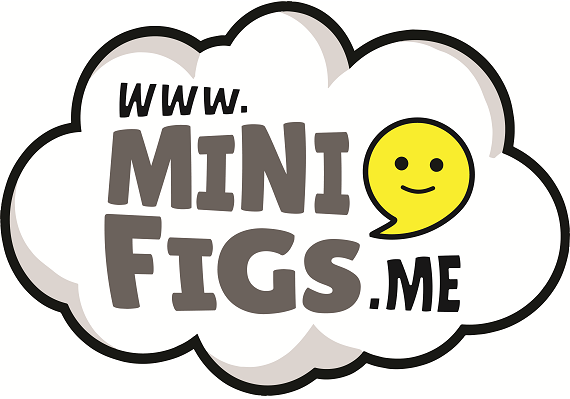 Nathan, on the other hand first picked up LEGO in 2015 after getting a free set in a newspaper – from there he was hooked. HOME LIFE: Adam lives in Hertfordshire with his wife, Odette, and their two young children and dog. HOMELIFE: Odette lives at home with husband, Adam, their two children and dog. BACKSTORY: Adam and Odette met working at a bar at university, they have been married for 8 years. They live together in Hertfordshire and have 2 children together – their youngest son is named Emmet after the main character in the LEGO Movie. They admit that although their lives can be very hectic they can always make time for LEGO after the kids go to sleep! 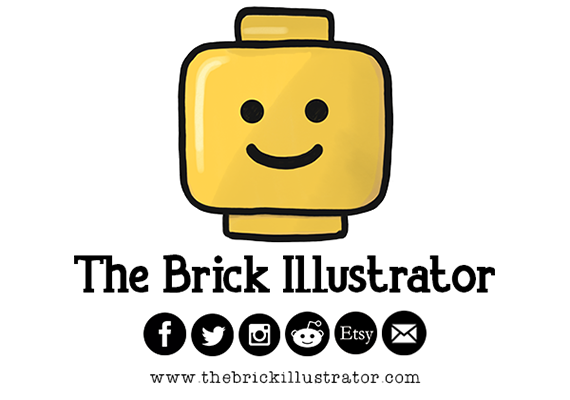 Their wedding had a LEGO theme, including a LEGO cake topper and an assortment of 80 unique, mini build, MOCs (‘my own creations’ in LEGO-speak) that they built, photographed and then deconstructed, for the guests to build while waiting for food to be served!